I heard someone say, “I bet Peter Kinder regrets giving up his Lt. Governor office now.” He gave it up to run for Governor. Peter lost the primary, so Mike Parson won the open Lt. Gov office. Nobody could have predicted the new Governor wouldn’t last even 17 months. Yet, God still controls who goes where. 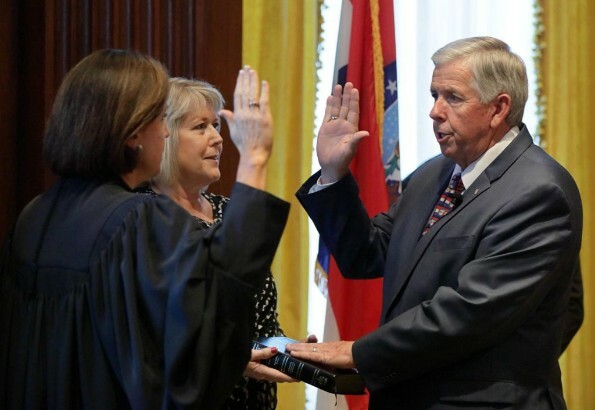 Here is a picture of our new Governor, Mike Parson, getting sworn into office last Friday. 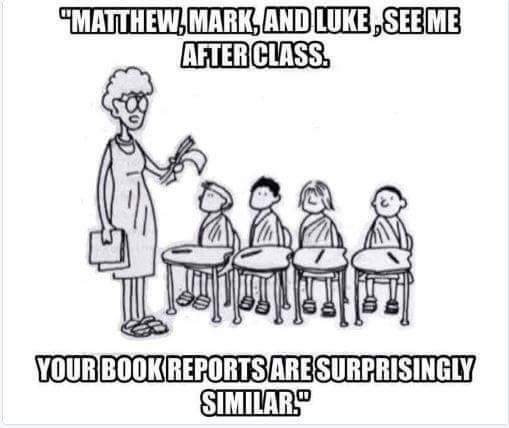 There’s something special about swearing on a Bible. It is a statement that God will hold him accountable for whatever he does. The responses that resulted gave me great insights into the thinking of most people in our culture today. Many assumed he was a Christian because he claimed to be “a conservative”, (whatever that means) and a Republican. Ha. Some showed moral outrage, but others tried to shame those who were morally outraged. Should one’s religion be a factor for serving in public office? Many officeholders claim to be Christians, yet are still guided by whatever is popular, rather than principled. They don’t seem to know much about the importance of following the Constitution. It’s important to have someone who follows both the Constitution and the Bible upon which the Constitution was predicated. Yet, it we can’t have both, aren’t we still better off with someone who follows the Bible than with someone who follows the crowd, or worse yet, follows the donors? Many of us wish we could meet the candidates before an election. 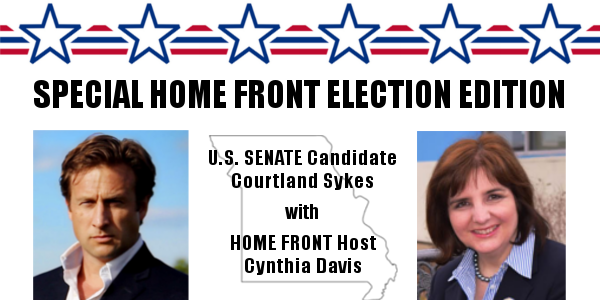 This is impossible with millions of citizens, but through the marvels of modern technology, I give you the opportunity to listen to my conversation with US Senate Candidate, Courtland Sykes. I urge all of you to listen to his message about why he’s running for US Senate and then make up your own mind on whether he resonates with your ideals. How important is it to you to have a candidate who claims to be Christian? I have not seen anything in our American history to verify what you said. In fact, the U.S. Constitution was a hastily drafted compromise with the British Crown in a futile attempt to prevent any more bloodshed and destruction as is evidenced by the War of 1812, and all subsequent wars. Much of the success of Western civilization is based in Christen influence. Even the Romans learned the benefits of permitting citizens to follow Christianity. History has proven that majority Christen nations regardless of political or state control are most successful . it follows that Christen political leaders will be the most successful.. Few Christens are close to being Christ like, yet we know the importance of forgiveness. Unfortunately many liberals claim to be Republican. A claim to be a Christian is simply a claim. It is extremely important to me to try to vote for a Christian. God wants for His believers to do whatever they can to promote Godly governance! Peaceful in Christ to everyone.